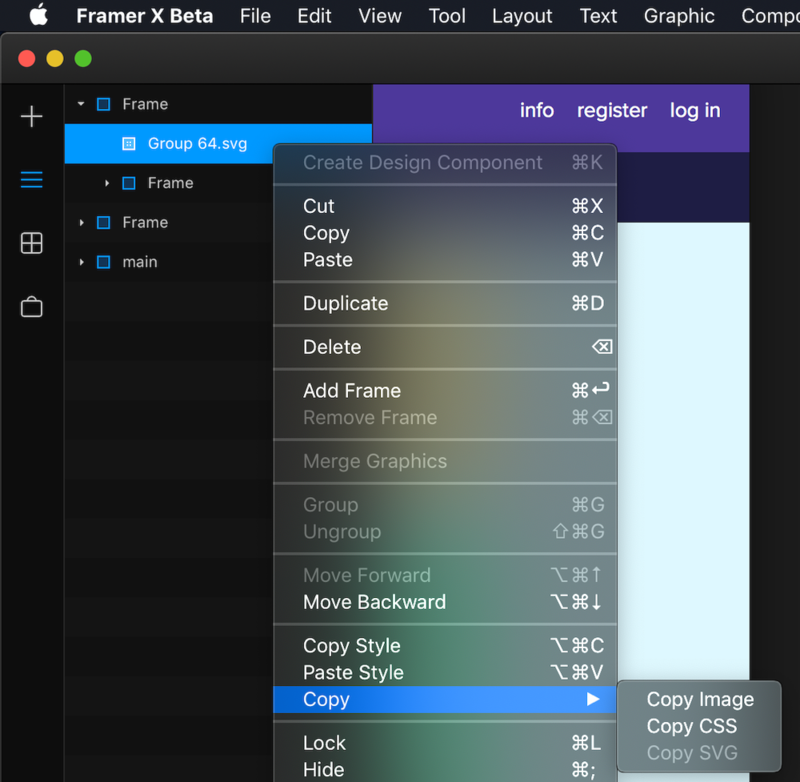 Download this package for Framer X, a game-changing new product that makes interaction design easy for everyone. I just did an update on the BottomSheet component for Framer X. Now it's not blocking pointer events, so you can interact with the elements behind it! I want to learn how to build code components into Framer X and improve my skill with React. Do you think this component could help you to prototype something that you have in mind? I'm trying to manipulate the properties of Chat , a "design" component in FramerX. I've imported it, and it renders. What's the best way to position it inside my embedTest component? I can pass props to it, but not all of them seem to work predictably? Should I be positioning it inside a wrapper and manipulating that? I wanna pin it to the left of the parent container, and have its position animatable. Bit confused about how you're supposed to mix design & code components. Playing with FramerX, learning how to create the code components and the design features. The best way to learn is to look the code from other components and take what you need. Boom. So far this BottomSheet code component inspirited on Maps by Apple. WIP! I hope be able so publish the code into the Framer Store later this week.